Peru. There are things in this world that are worth traveling tens of thousands of miles to experience at least once in your lifetime. 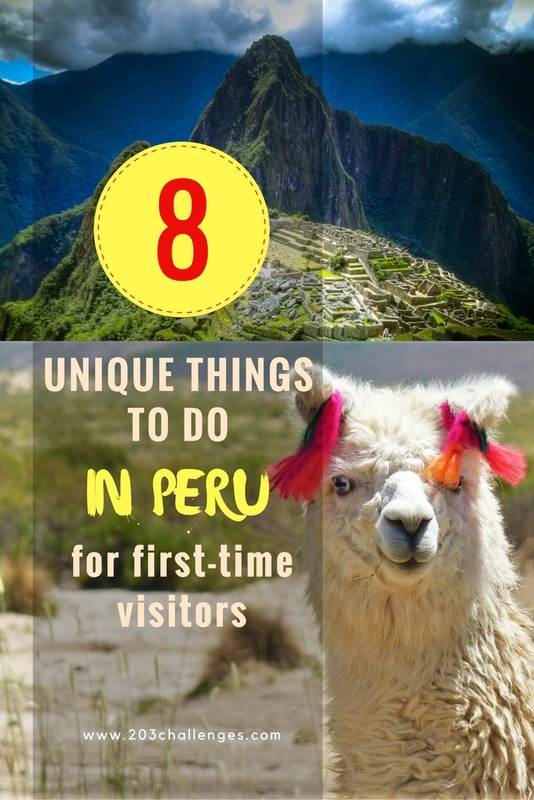 Peru has so many of these things, places and people that if you are a first-time visitor, you might be overwhelmed by the choice. Here’s a list of the most amazing things to do in Peru. 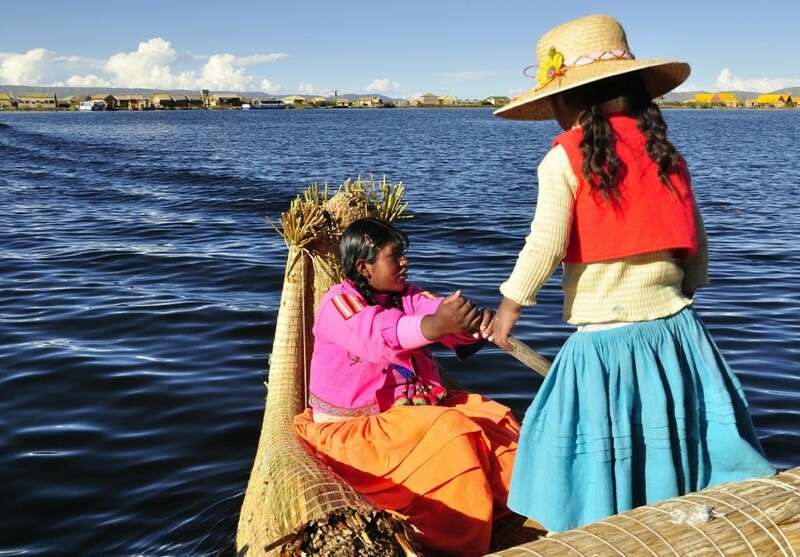 The Quechua people have been living on the floating islands in Lake Titicaca for centuries and they still use a form of natural economy, exchanging fish, corn and reed for other goods they need. You can spend at least a few hours sailing between the islands and getting in touch with how the locals live. The leaves of coca are used to produce the base for cocaine when the alcaloids are extracted chemically, but when you soak them in boiling water, the effect is similar to a strong coffee – refreshing and helpful for coping with the thin air. The taste is similar to green tea or mint tea. It’s a typical drink in the Andes and it’s even used as medicine by the locals. Adding to the thrill of traveling to one of the most amazing Inca-era venues in the world is the transparent ceiling of the train, which makes it possible to enjoy more complete views on the way. 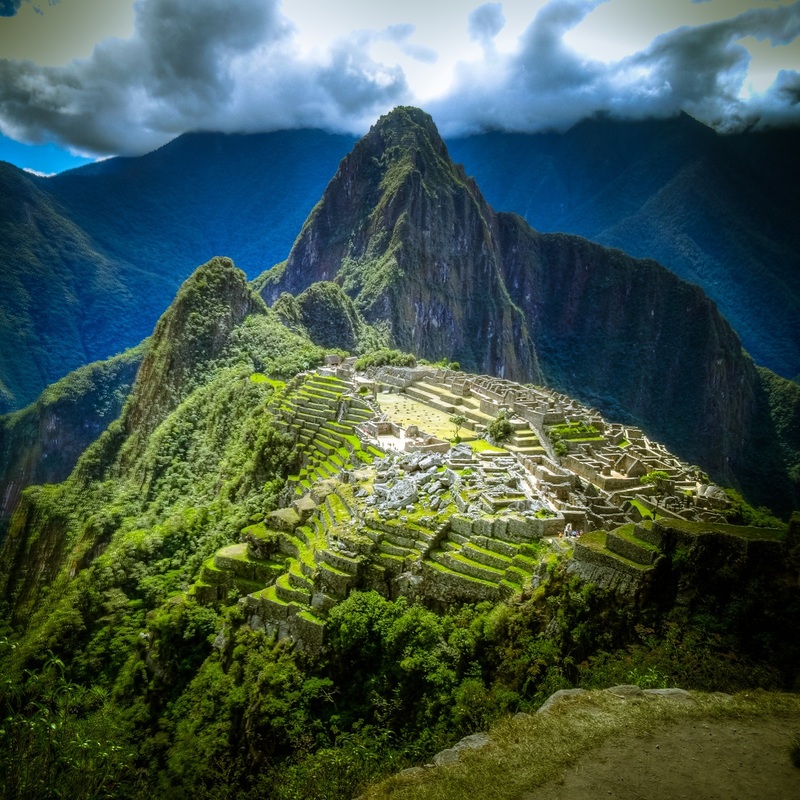 Machu Picchu was abandoned by the Incas to be conquered by the jungle. Located more than 4,000 m (13,000 ft) above sea level, it will leave you breathless both literally and metaphorically. The thin air will remind you that all actions you consider normal, like running up three stairs, should not be taken for granted. Make sure you arrange a visit with a guide or a group tour because with the last changes in Peruvian laws, it is now forbidden to visit the archaeological site on your own. In the language of the local Quechua people Cuzco means “navel, center of the world”. Save a place on your route for this well-preserved colonial city built around the remains of the Incan civilization and embraced by the majestic Andes. I’ll only mention the Sacsahyuaman Fortress, whose gigantic stone blocks were arranged centuries ago with laser-like precision. 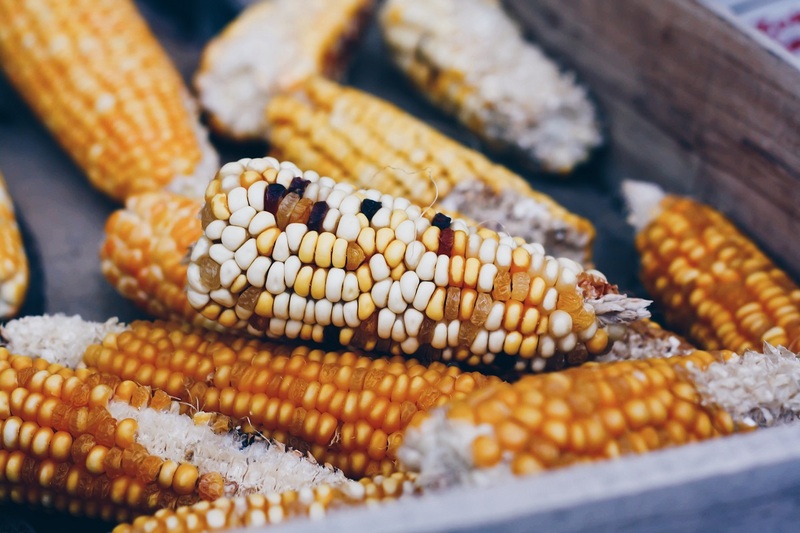 Peruvians grow so many kinds of corn that you won’t be able to try even a tiny fraction of them. But that’s not all, folks! 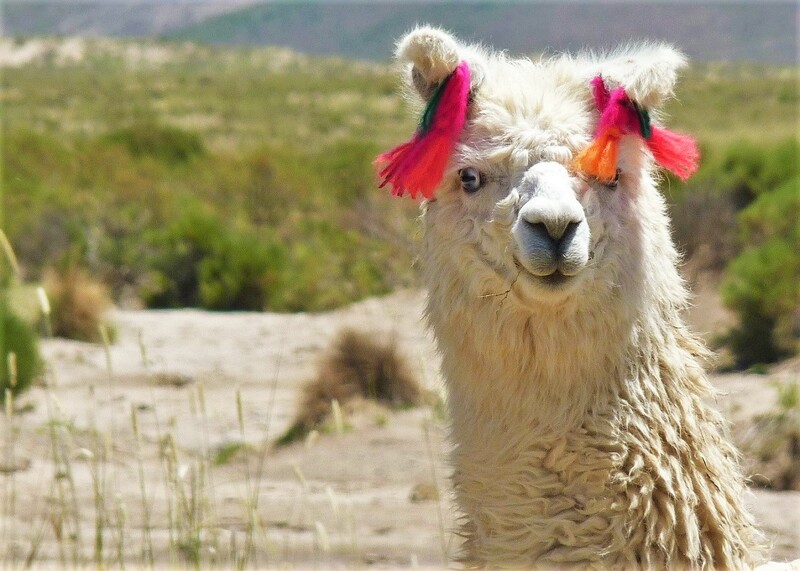 Llamas are cute but if you aren’t a vegetarian, you should try them cooked, too. If you want to see tarantulas and caymans, while also discovering what the Amazon rainforest means to the planet, visit it yourself. If you’re even more adventurous, spend a night deep in the jungle. There are many accommodation options – from luxury hotels and resorts to basic bungalows and tents offering nothing more than a bed and a mosquito net. I’d recommend the latter as it will give you the unique opportunity to hear the sound of the jungle, which wakes up when you are about to fall asleep. 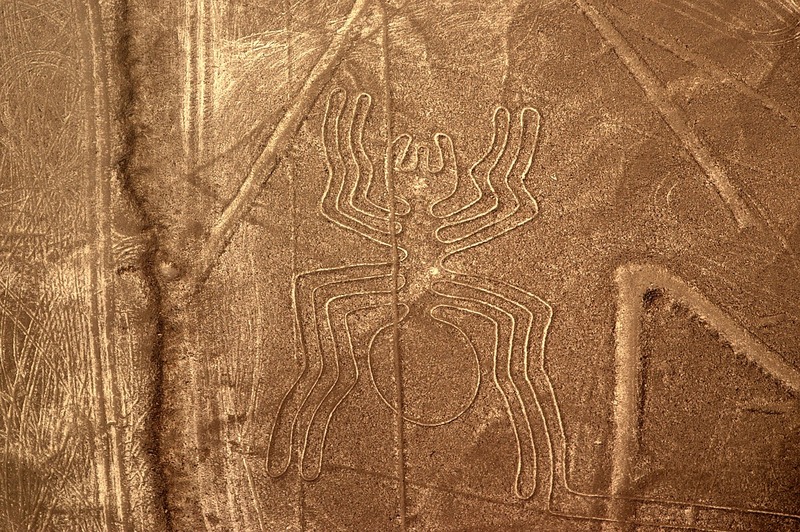 Who created the Lines of Nazca (and how) remains a mystery – aliens, mythical civilizations and ancient astronomers are among the hypotheses. Some of the figures spread as far as 300 m (1000 ft) and are more than 2000 years old. Most of the lines are visible only by plane, but given the many plane accidents in recent years, consider your options carefully and make sure you fly with a reputable company.